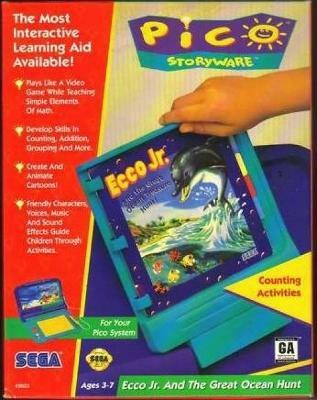 Vintage SEGA Pico Ecco Jr. The Dolphin for Pico Video Game System Very rare! !